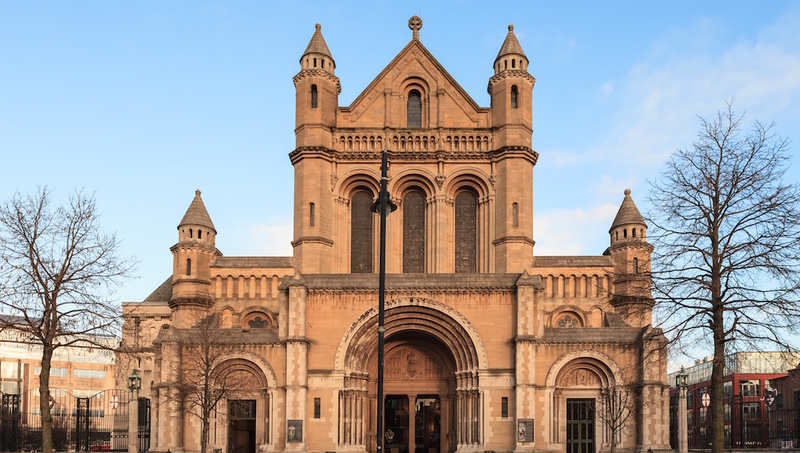 Belfast's quarters brim with a bevy of cultural attractions, revealing bright and troubled years of history amid a spectrum of art and architecture. Its vibrant music scene will also keep your feet tapping into the wee hours, be it at a modern venue or pub. This top museum's highlight is the Armada Room, which contains the wreck of Girona from 1588, along with treasures, including gold and personal items, from Spanish Armada ships. This grand Baroque Revival structure is on the site of the city's former 19th-century Linen Exchange. On St Patrick's day and other dates the façade is illuminated with a variety of coloured floodlights. 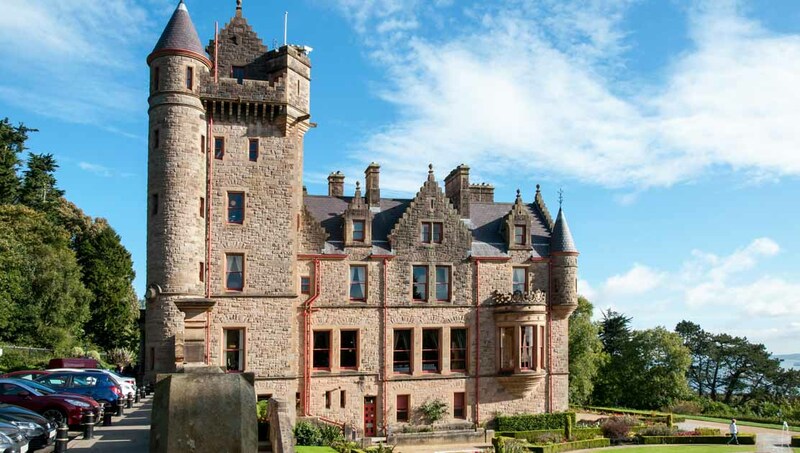 Located on Cave Hill, the 3rd Marquess of Donegall commissioned the re-construction of Belfast Castle in the 19th century. Each of the first two castles in the city burned down. Construction began in 1899 and finished in 1981. At 131 feet, the Spire of Hope was an addition in 2006. You'll find splendid mosaics and stained-glass windows inside. The refurbished theater, which opened in 1895, hosts operas, concerts, and musicals. During the years of "the Troubles," bomb explosions damaged it in 1991 and 1993. The gardens first opened as a private park in 1828 and then became public in 1895. 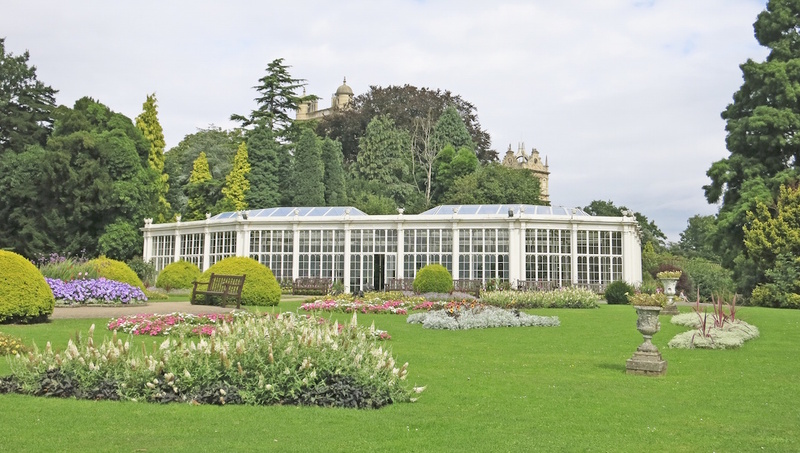 The Palm House is its most striking feature, due to its cast iron and glass construction. Lady Dixon dedicated the park to her late husband in 1959. There are 40,000 roses and the famed Rose Week celebration in summer. There's also a Diana, Princess of Wales garden. 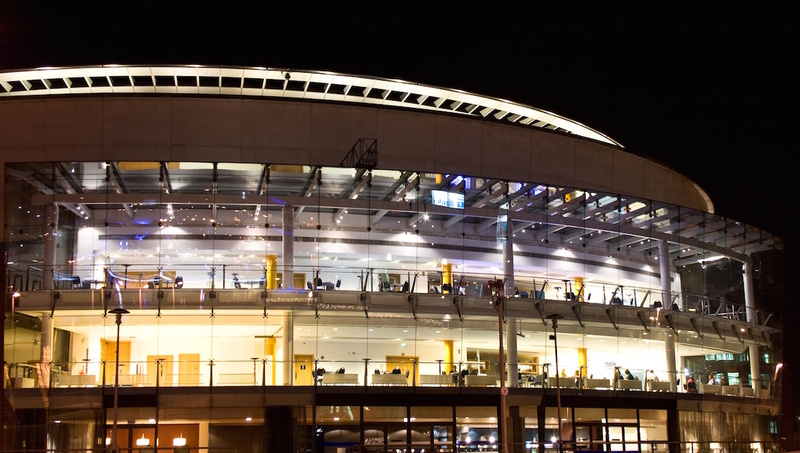 The main auditorium can host opera and musical performances for up to 2,000 people. The copper, domed roof will ultimately turn green, matching that of City Hall's, among others. 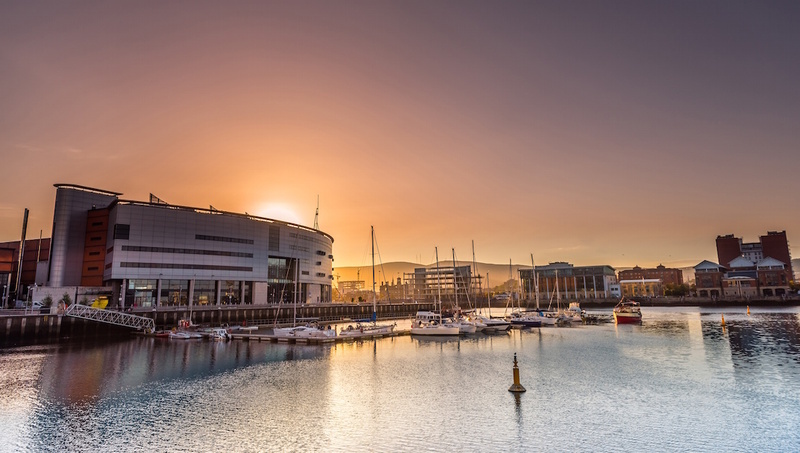 Located in the Titanic Quarter and comprising the SSE Arena, Odyssey Pavilion and W5, it's Northern Ireland's top venue for sports, concerts, and comedy shows. Thirty minutes from central Belfast, the Norman castle has stood on the shores of Belfast Lough for 800 years. A tour inside will take you back to medieval times. How many days to spend in Belfast? A four-day tour of the city will allow you to see the sights at a leisurely pace and simply enjoy the rhythm of the city. 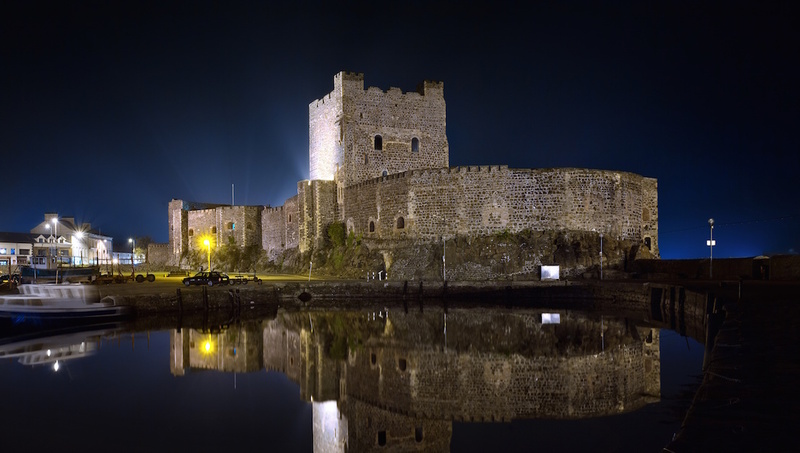 Add a couple extra days if you plan to make day-trips to the surrounding area, such as Carrickfergus Castle or Giant's Causeway. 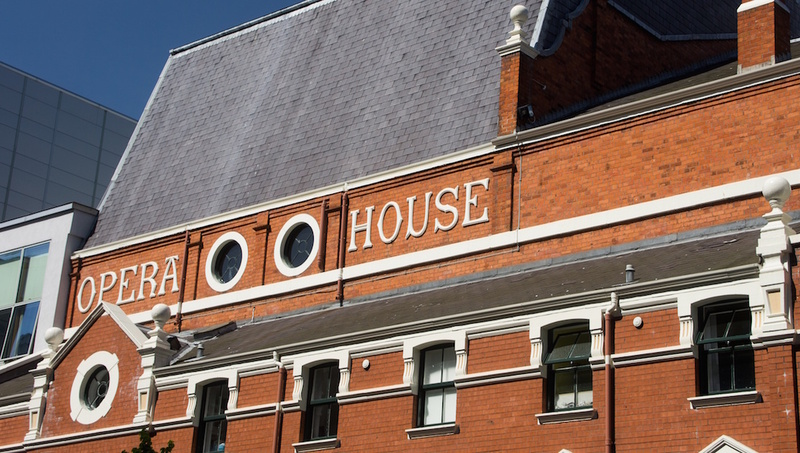 It's easy to get around the heart of the city and see its top attractions on foot. There is a bus system, called Metro, which runs from 6:00AM - 11:00PM. Donegall Square is the hub of public transport. Taxis are the other option, especially if you miss the last bus. It's 30 minutes by car to Carrickfergus. There is also rail service from Belfast Central Station, departing on the half hour, and the journey takes just as long. Stay in the city center, for example in Cathedral Quarter, a center of nightlife, restaurants, pubs, and art. Queen's Quarter also has its share of shops, cafes, and bars. The high season is from May to September, when temperatures are warm and fairs, markets, and carnivals are in full swing. Try to visit in May or September if you want the summertime benefits with fewer crowds. 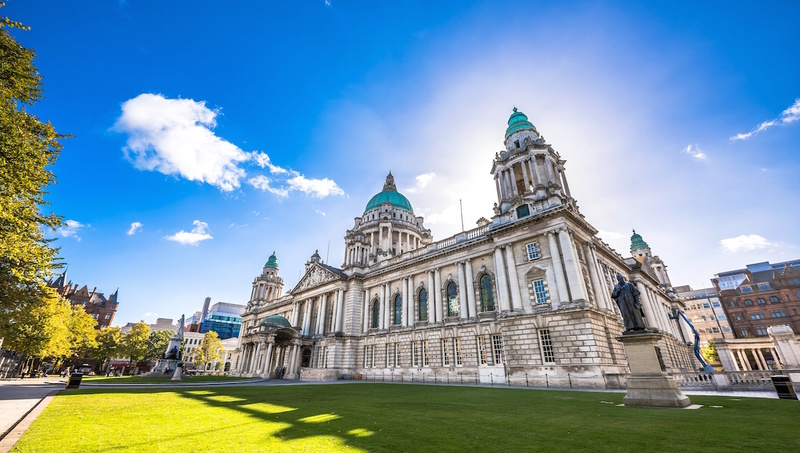 Want to discover all there is to do in Belfast? Click here for a full list.